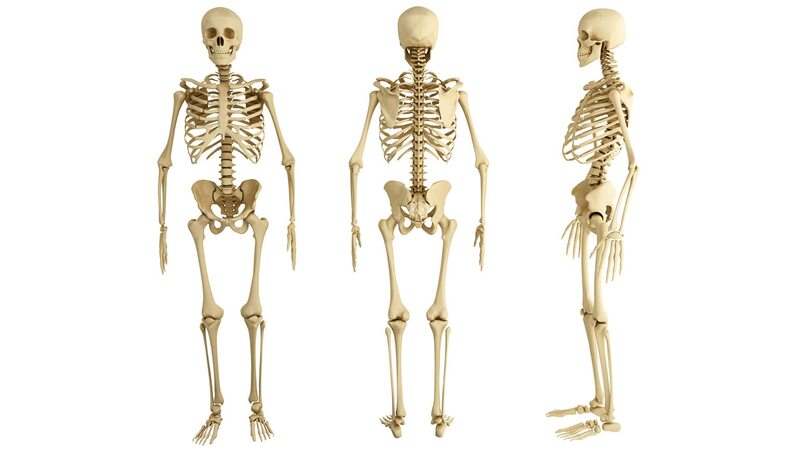 In this final lecture on the musculoskeletal system, we examine the divisions and functions of the skeletal system. First, we consider the gross anatomy of the bones, marrow cavity, blood supply, and surface markings. Next, we examine the cells that compose the bones. Finally, the lecture reviews kinds of bone fractures and their treatments.